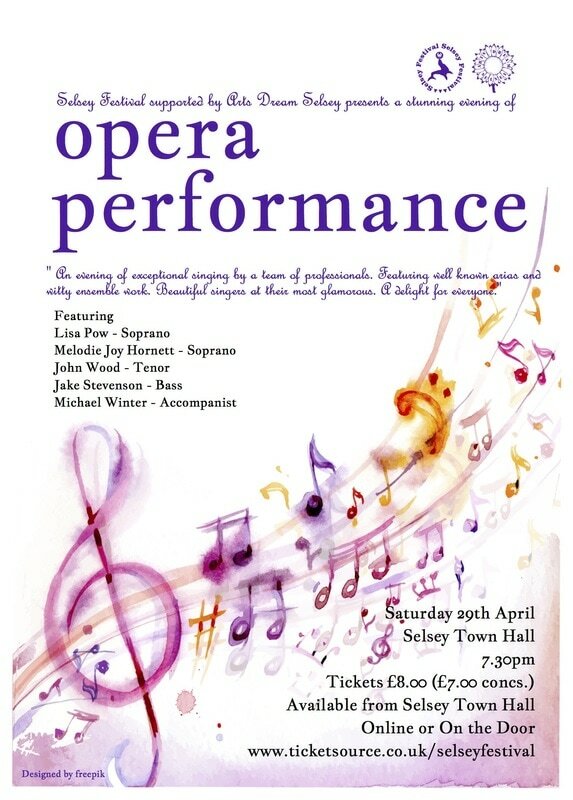 An evening of French, Italian, German, and English Opera and Operetta, with excerpts from Mozart, Massenet, Sulllivan and Strauss. Solos, duets and ensembles, from four young professional singers, will make for a thrilling evening of best loved songs, providing a feast of entertainment for everyone. Lisa Pow is a professional Lyric Soprano, who has enjoyed numerous lead roles, including Marguerite - Faust, Belinda/Sorceress - Dido and Aeneas, Suzanna - Le Nozze di Figaro, Lucy Lockett - The Beggar’s Opera, Zerlina - Don Giovanni, Eurydice - Orphee Aux Enfers, Priestess - Die Zauberflote, Coridon - Acis and Galatea, Venus - Venus and Adonis, Nicky Pignatelli - Sweet Charity and Lady Macbeth - Macbeth.) Upcoming roles are to include "Alice" in Will Todd's brand new commission "Alice's Adventures in Wonderland" in association with the London College of Music, and this year's premier performance of celebrated playwright Gillian Plowman's "Spindrift". During her postgraduate diploma, she was inspired to pursue a more hands-on approach to bringing opera to the general public. This led to the formation of Chichester's local opera troupe, City Wall Productions Ltd, in 2011, where she enjoys her role as creative director and prima vocalist, pioneering postmodernist reinterpretations of Dido and Aeneas, Acis and Galatea and Venus and Adonis and The Fairy Queen. She is the proud winner of the Clifford Benson award, 2010, and, for co-founding City Wall Productions Ltd, the Entrepreneurial Award from the Dome Enterprise Centre 2011. This e-mail and any attachments are intended for the addressee only and may be confidential. If you are not the intended recipient, please advise the sender as soon as practicable and delete the e-mail from the system. The University of Chichester is a company limited by guarantee, registered in England and Wales. Registration number 4740553. The registered office is College Lane, Chichester, West Sussex, PO19 6PE. John also works as a freelance choreographer. Recent engagements include Die Fledermaus with Opera Integra & Alice’s Adventures in Wonderland for LCM.